Product categories of Ceiling Channel Roll Forming Machine, we are specialized manufacturers from China, Ceiling Channel Roll Forming Machine, Ceiling Panel Rolling Machine suppliers/factory, wholesale high-quality products of ceiling frmae roll forming machine R & D and manufacturing, we have the perfect after-sales service and technical support. Look forward to your cooperation! Supply Ability: 5 sets per month. 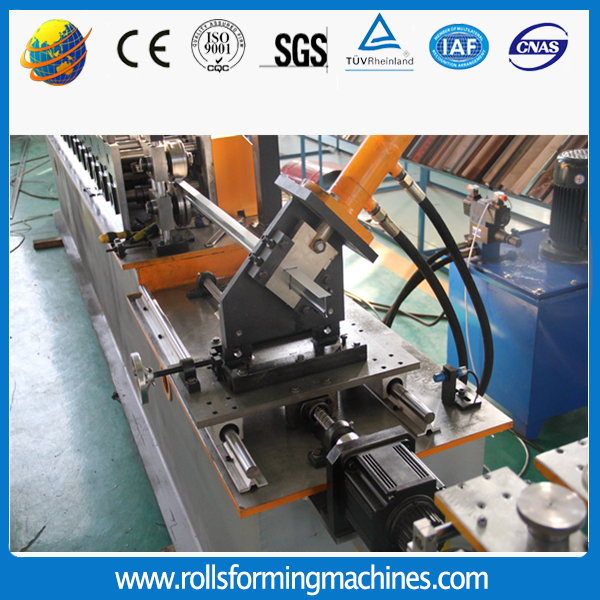 Ceiling Channel Roll Forming Machine/Ceiling Batten Machine. 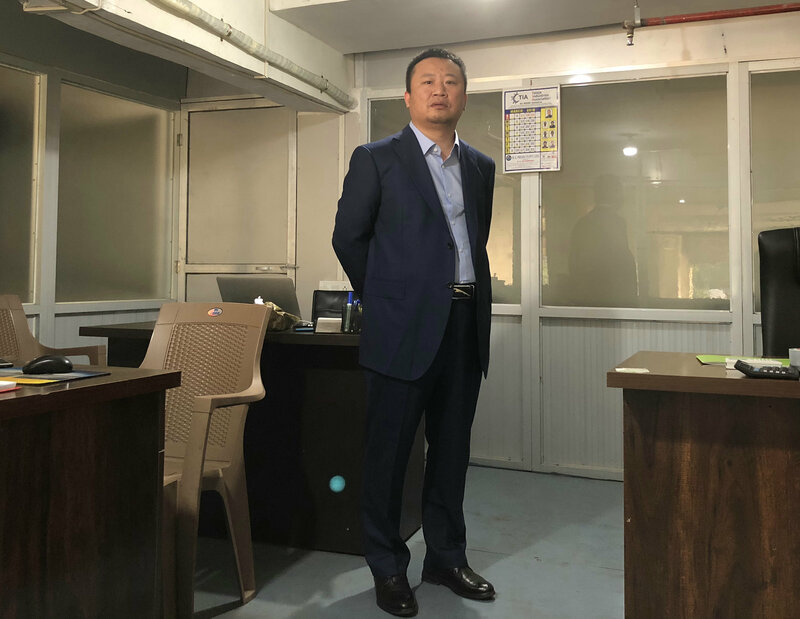 In modern society, there are two types ceiling are quite popular: CU wall angel roll forming machines and the other is T gird Roll Forming Machine. According to different customers, there are different type`s requirements. But all those types, We have common size and customized size. All the machine is designed by customer's demand.